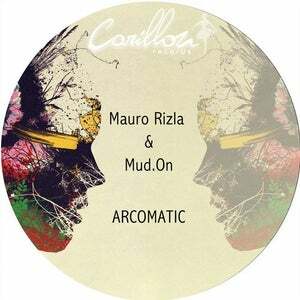 Carillon is happy to announce the next release: Mauro Rizla & Mud.on - Arcomatic. 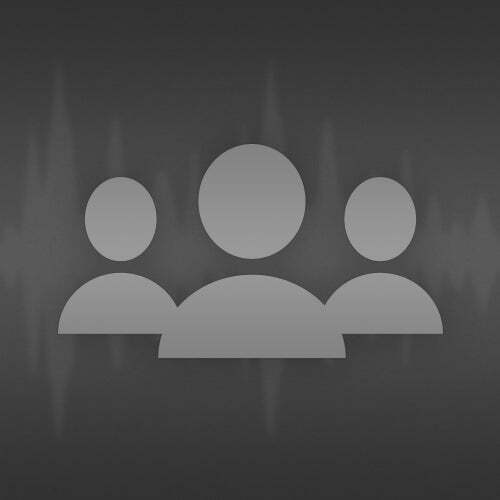 An Ep really Deep Techno and slow beat. This italiano duo for the first time together!